Robyn Kent offers professional editing and proofreading services to businesses, universities, organisations, professionals, students and individuals throughout Australia. 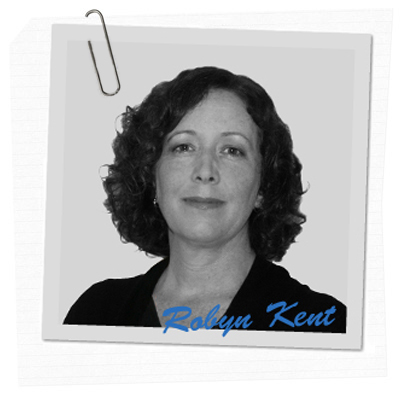 As a trained and accredited editor, Robyn provides finished material that is clear and concise and well presented. She can suggest changes to remove errors in formatting, spelling, punctuation and grammar. Robyn is based at the Sunshine Coast, Queensland. I have several years’ experience in substantive (structural) editing, copy editing and proofreading various types of documents. 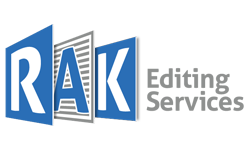 Most recently I’ve copy edited and proofread research theses, academic papers and educational materials. I’ve also edited grant applications, non-fiction books, website text, assignments and professional case studies. Other projects, for companies in the resources sector, include reports such as development proposal and environmental management plans (DPEMPs), prefeasibility studies and environmental impact statements (EISs). Before studying to become an editor, I worked for many years as a teacher in preschool and special education. Working with text is naturally a big part of the job; I often needed to rework materials to suit particular readers by creating a logical structure, removing (or explaining) confusing words, reducing the amount to be read or identifying gaps in information. My interest in editing began when an environmental consultant asked me to copy edit a report he was writing. The work was interesting; however, I soon realised I had a lot to learn. So I decided to return to university to gain the skills I’d need as a professional editor. In 2012, I completed a Graduate Certificate in Editing and Publishing at the University of Southern Queensland. I have also attained accreditation with the Institute of Professional Editors Limited (IPEd). I keep my skills up to date by attending conferences, workshops and networking opportunities offered by IPEd and other professional organisations. Whether you are writing a research thesis or a marketing flyer, I can make sure that your document is suited to its purpose and ready for publication. Contact me today to discuss your project.